One of the greatest benefits of literary competitions, the main of course being to spotlight and reward fine novels, is to introduce authors to readers who they might otherwise never have encountered. 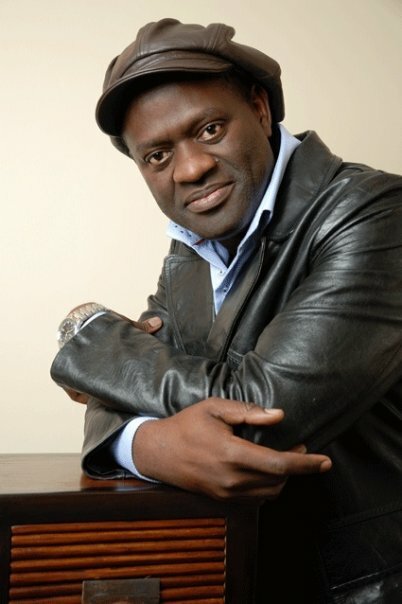 Alain Mabanckou, the Congolese author now living and teaching in Los Angeles, was shortlisted for the 2015 Man Booker International Award, awarded every two years for a body of work. I had never heard of Mabanckou never mind having read one of his books. Yet baby steps of research revealed he’s already received a collection of awards for books like Memoirs of a Porcupine and Blue-White-Red. The Economist called him “Africa’s Samuel Beckett … a subversive.” I tried several usually well-stocked independent bookshops and in the end snatched up the only book I could find, The Lights of Pointe-Noire. Which is a very long way of explaining how I came to spend last weekend, rugged up against the chill winds of a sunny Sydney, falling deeper and deeper in love with The Lights of Pointe-Noire and the writing of Alain Mabanckou. Which in turn led to ordering Tomorrow I’ll be Twenty, a fictionalized account of his childhood in the Congo, but more on that when the book finally arrives. His description of how he failed to return when his mother died, despite the intense pressure of relatives, his lingering guilt of his sustained absence since leaving to study at a french university and the haunting tentacles of death sharply focus in on the enduring pull of childhood and home. When he does eventually return he finds Pointe-Noire, the Republic of Congo’s second largest city after Brazzaville, “consumed by anarchic growth” but still edgy and unsettling “where ethnicity remains more important than nationhood”. He has become a celebrity, successful author and initially outsider. But he remains the product of relationships, kin and obligation that are the foundation of Pointe-Noire. He enters again the world of Uncle Mompéro and Grand Poupy, of Bienvenue and Maman Pauline, Aunt Ma Ngudi and Uncle Matété moving seamlessly between boy and adult. Still caught up in the swirling maelstrom of superstition, myth, sorcery and ritual in which he grew up and from which he ultimately tried to exile himself. 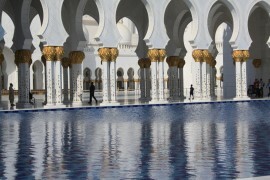 A place where dreams and imagination provided the pathway to a wider world which defies geography. 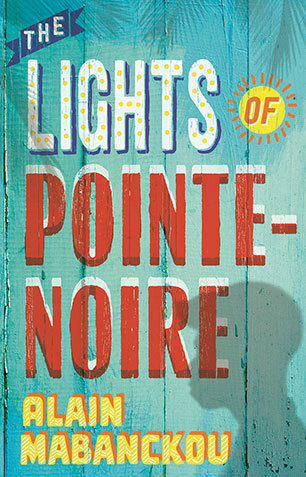 Mabanckou’s The Lights Pointe-Noire is squalid and sumptuous, magical and gutter truthful. Funny and poignant. 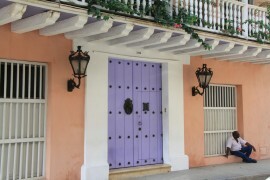 He is as much artist as author, painting word portraits that are deeply personal and universal. Every page has a phrase, a sentence, that you wish you could commit to memory to retrieve later and enjoy anew. The Lights of Pointe-Noire translated by Helen Stevenson, is published by Serpent’s Tail. The winner of the 2015 Man Booker International Award was the Hungarian novelist and scriptwriter Laszlo Krasznahorkai.